The Philippine American Society of Certified Public Accountants - Los Angeles (PASCPA-LA) is a professional membership society established to advance the profession of accountancy in the State of California and the United States. 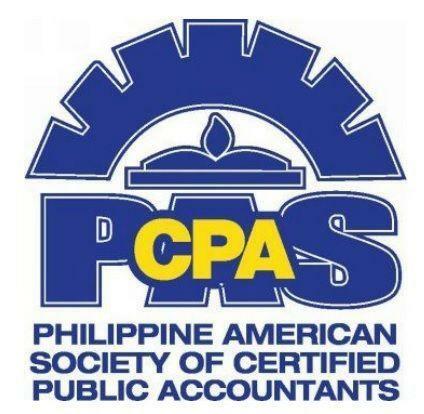 To promote public awareness and confidence in the integrity, objectivity, competence, and professionalism of Philippine American Certified Public Accountants. 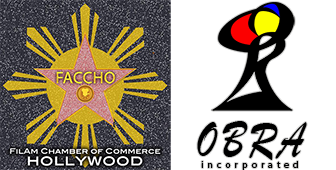 PASCPA - Los Angeles is a Member of the National Council of Philippine American Canadian Accountants.